Welcome to Finish Electrical – Electricians covering Torbay and South Devon. We are a team of fully qualified electricians based in Torbay offering a wide range of electrical services to domestic, commercial and industrial clients. At Finish Electrical we are fully insured and registered with the NIC EIC as domestic installers and approved contractors. All work performed by our electricians is carried out to the latest regulations and certification is provided wherever necessary. 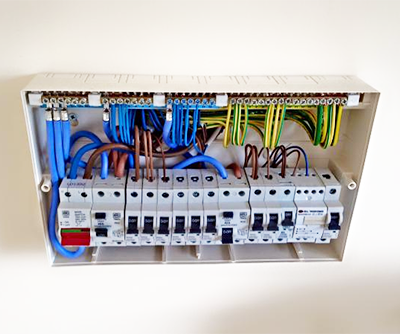 Our team of electricians routinely carry out fault finding and repairs to electrical circuits , new lighting installations, complete rewires and wiring of new builds, fuse board upgrades and more. Whatever your electrical needs please contact us for friendly, professional advice. The thought of having electricians rewiring a property is a task that many customers are uneasy with. Many think that in order to do the job the electricians must tear down plaster and ceilings in order to carry out the work. Our experienced electricians are able to perform rewires with minimal disturbance to the property. We also ensure that the property is not without power each night when we leave. See our rewiring page for full details. We can install a wide range of modern indoor and outdoor lighting solutions. Recently lighting technology has come down in cost. As a result more and more people are choosing to enjoy the benefits that the latest lighting technology can bring. Please see our dedicated lighting section where you can see some of the lighting products we are able to install and the features and advantages that they can bring to your home or business. From time to time faults occur within electrical circuits. A fair proportion of the jobs that get carried out by our electricians involve diagnosing a fault. Our electricians have many years of experience to call upon which allows them to be efficient at rectifying all issues quickly with as minimal impact to you and your home/business as possible. 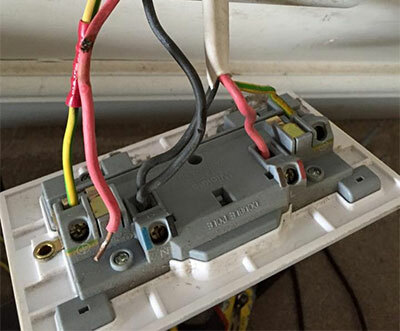 If you have a fault with any of your electrics please give us a call. Because most types of heating has no moving parts, most systems can be expected to last for at least 15 years, whereas the gas boiler industry itself quotes a lifetime of only 10 years for a boiler. 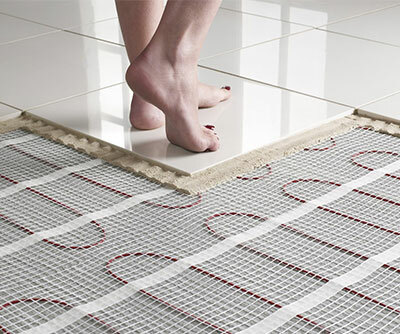 Because electric heating is cheaper to install, maintain and lasts an average of 50% longer than a gas system, the true ownership costs means that an electric heating system can be a more cost effective solution in many developments. Finish electrical are approved domestic installers governed by the NIC EIC. If you require any electrical work at home undertaken then please contact us for friendly advice from our qualified electricans. We carry out all work from small fault finding/diagnosis tasks up to complete rewires. We are Approved NIC EIC Contractors with a wealth of experience in all aspects of Commercial and Industrial electrics and data. Our flexible approach to working ensures our electricians can undertake any task without disruption to your business. Talk to us today to see what we can do for you and your business. We provide electrical maintenance services to a large range of customers. From domestic home owners requiring a simple lamp change to letting agents looking after hundreds of homes that require rapid response. 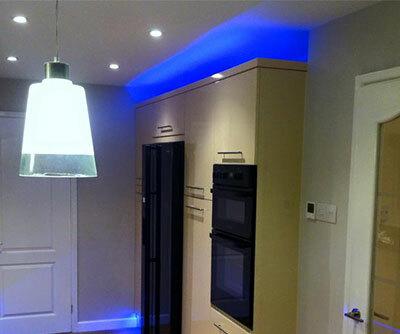 If you require an electrician in the Torbay area then Finish Electrical can help. With ever increasing energy prices we know how important it is to our customers to go green and make savings on their energy bills wherever possible. Our electricians are able to install a number of modern energy efficient solutions to help reduce energy bills at home or in the workplace. We are able to fit a wide range of alarms to both residential and commercial properties. 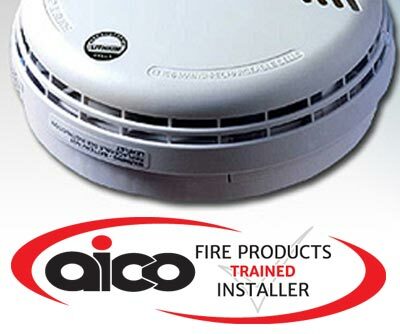 As of October 1st 2015 it is now law that private landlords must fit a smoke alarm on every storey as well as a Carbon Monoxide (CO) alarm in every room with a solid fuel burning appliance. Alarms must be tested and working on the start of each tenancy. Call us today to see how we can help.